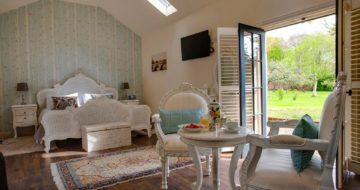 A glorious Georgian gem nestled in the heart of the beach area of north County Wexford. We are just minutes from the stunning seaside and glorious beaches at Cahore, Old Bawn, Ballinoulart and Morriscastle. 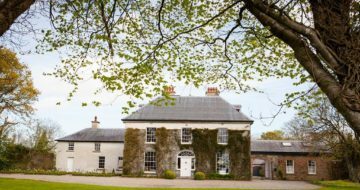 The villages of Ballygarrett and Kilmuckridge are nearby and we are just 15 minutes from the busy market town of Gorey. 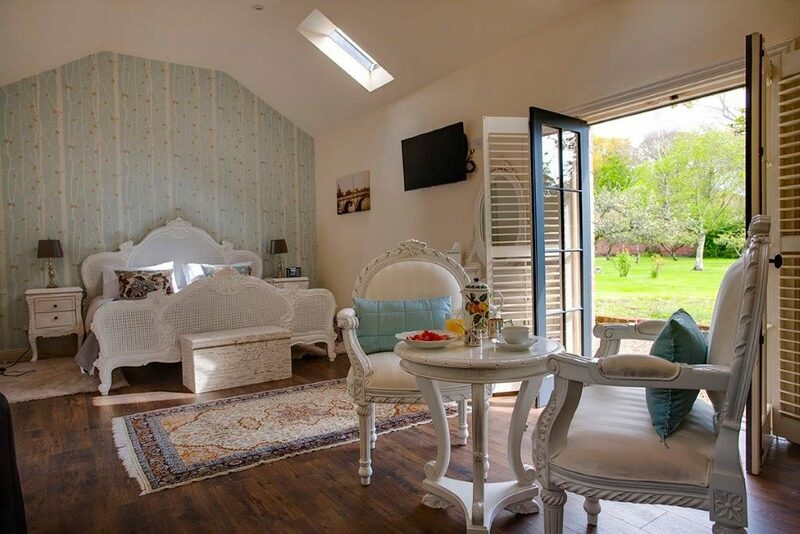 Beautiful and tastefully decorated, Clonganny House is a luxury B&B, exclusively for adults, offering stylish accommodation and delicious food. 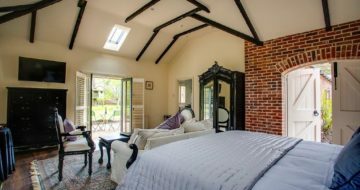 The elegant and romantic en-suite rooms are dual aspect and located around the courtyard in converted stable and coach house buildings. Each one is individually designed and fitted out to the highest standard and opens out to a delightful walled garden where guests can sit and enjoy the peaceful and serene space. With prior arrangement, you can enjoy a delicious four course dinner cooked by Philippe and served in our elegant dining room. Crisp white linen tablecloths, sparkling glassware, and shining cutlery will complement the delectable delicacies and sublime sauces he is renowned for. 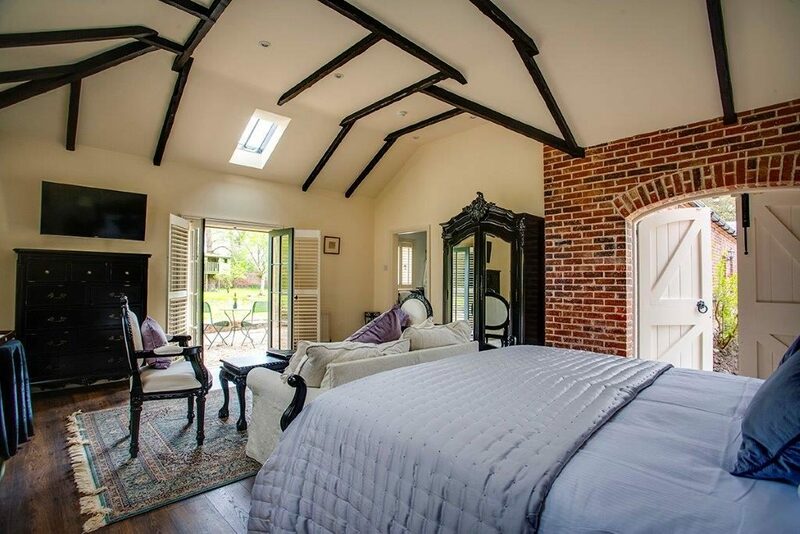 Self-Catering: In addition to our wonderful bedrooms, we have a picture perfect and luxurious gate lodge that is available on a self-catering basis. Restaurant: Our restaurant is open to non-residents on Friday and Saturday evenings but reservations are essential. 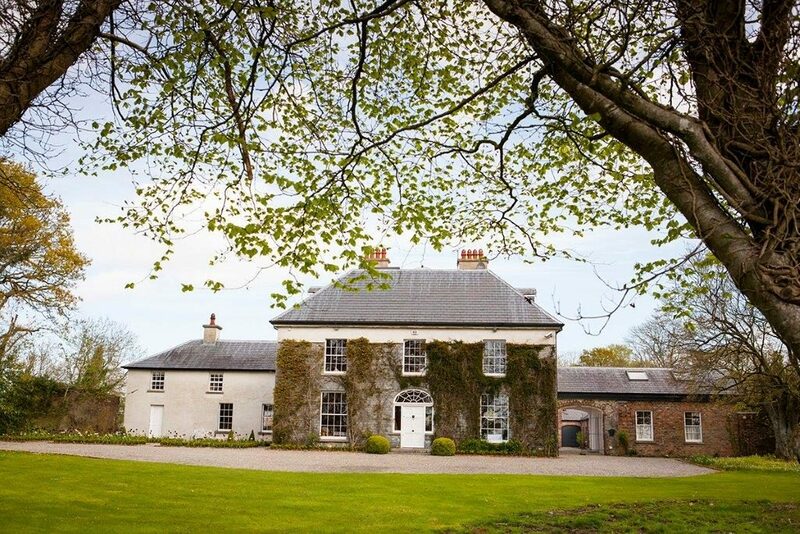 Clonganny House is less than 90 minutes from Waterford and Kilkenny cities.